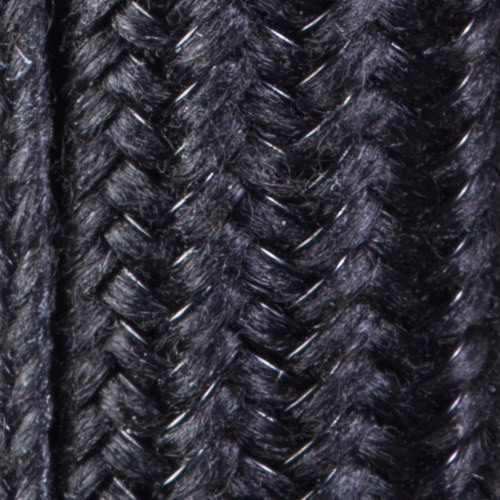 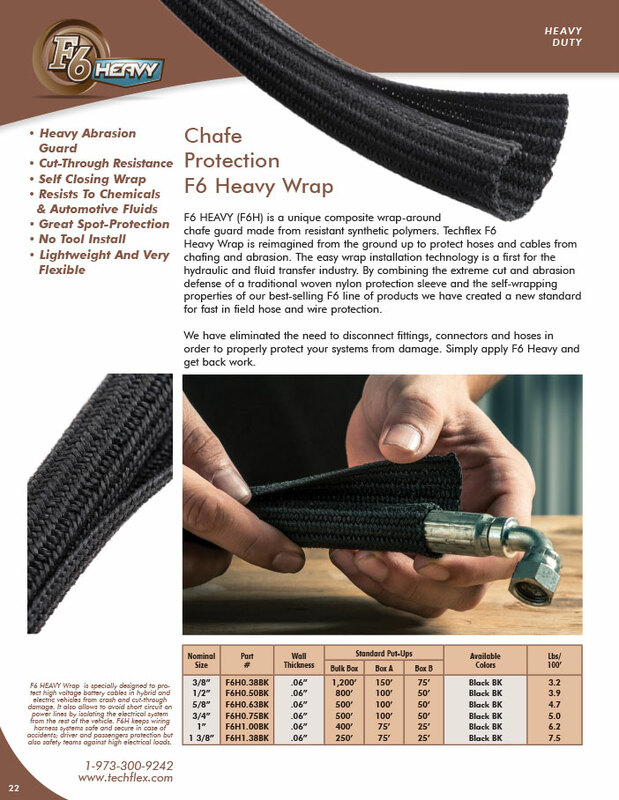 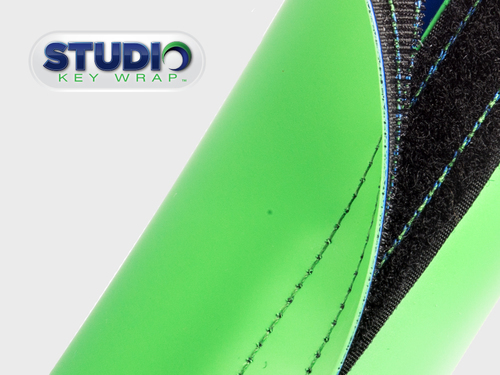 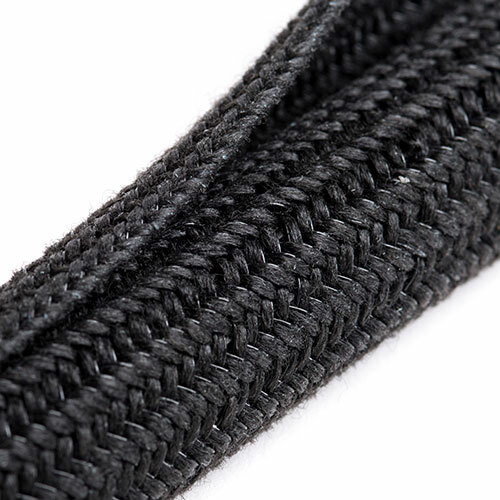 3/8" 1/2" 5/8" 3/4" 1" 1 3/8"
F6 HEAVY (F6H) is a unique composite wrap-around chafe guard made from resistant synthetic polymers. 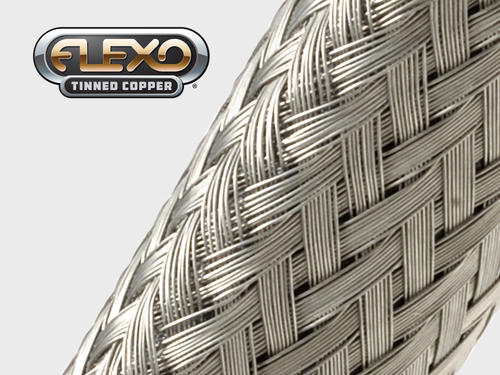 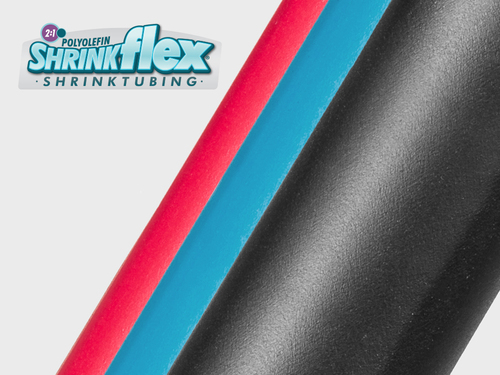 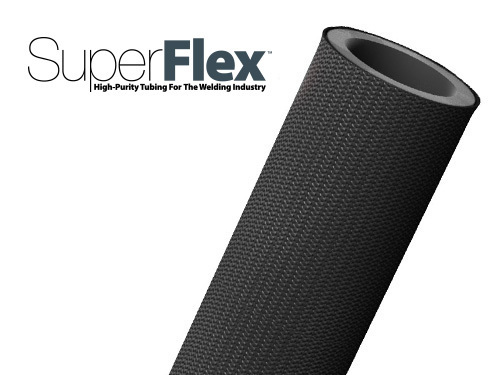 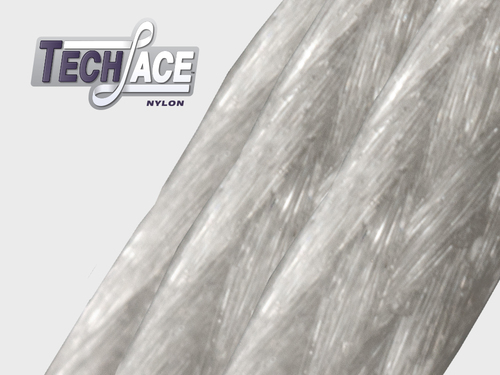 Techflex F6 Heavy is reimagined from the ground up to protect hoses and cables from chafing and abrasion. 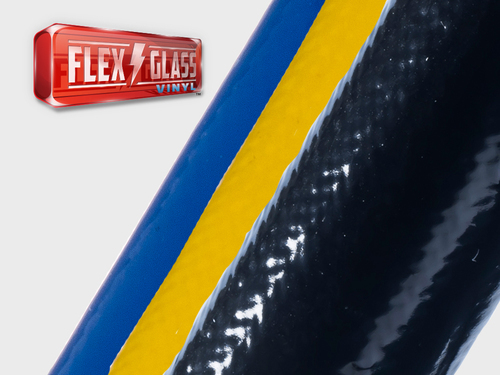 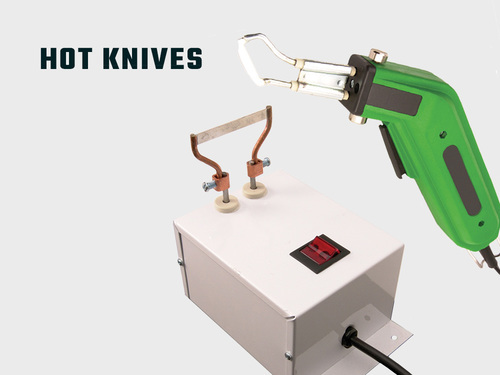 The easy wrap installation technology is a first for the hydraulic and fluid transfer industry. 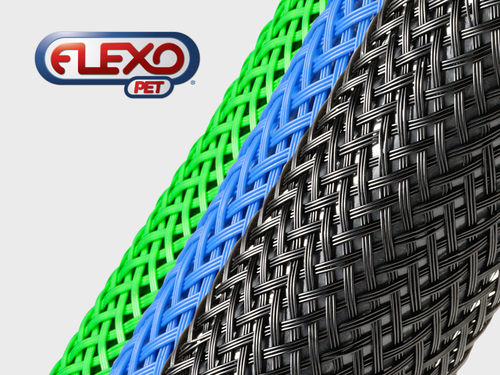 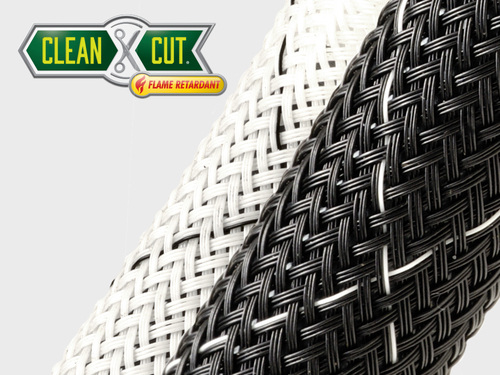 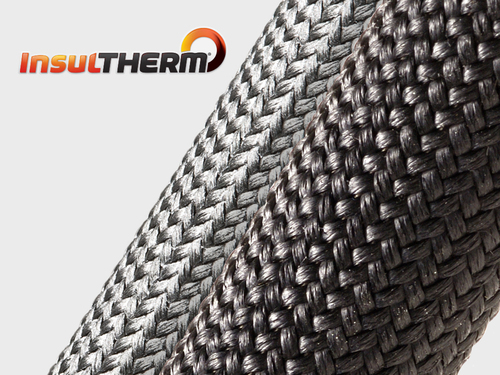 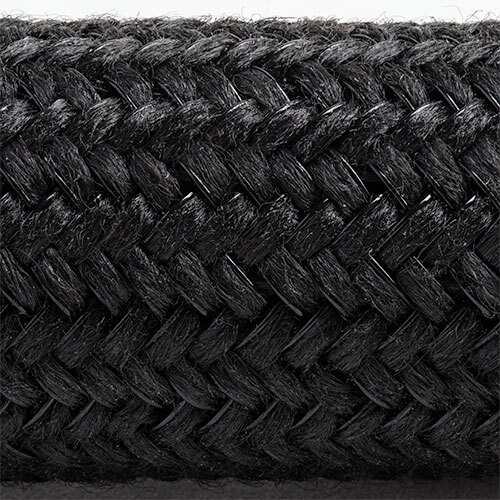 By combining the extreme cut and abrasion defense of a traditional woven nylon protection sleeve and the self-wrapping properties of our best-selling F6 line of products we have created a new standard for fast in field hose and wire protection. 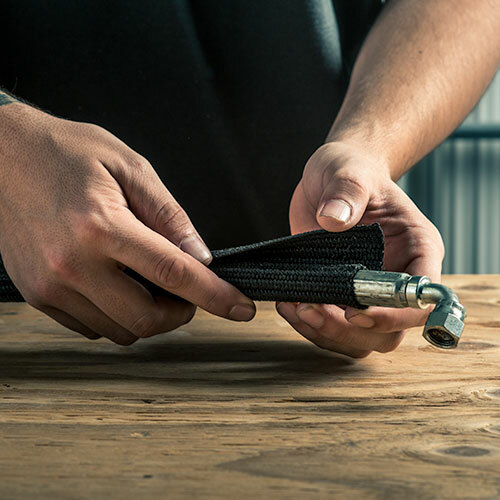 We have eliminated the need to disconnect fittings, connectors and hoses in order to properly protect your systems from damage. 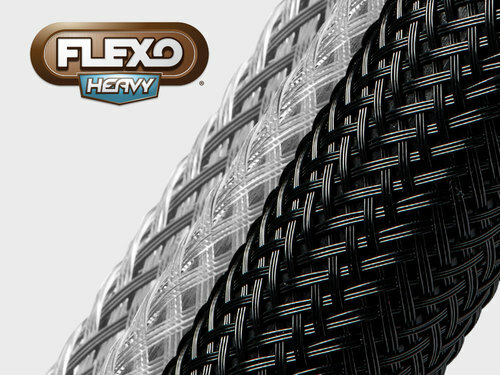 Simply apply F6 Heavy and get back work.